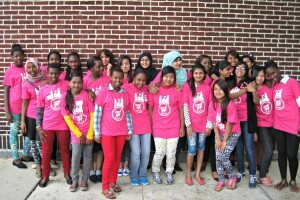 GirlForward was founded in Chicago in 2011 as the first organization in the United States designed to increase opportunities and educational achievement among refugee girls, harnessing the unique potential of girls to end cycles of poverty. GirlForward provides adolescent refugee girls with individual mentorship, educational programs, and leadership opportunities, creating a community of support that serves as a resource and empowers girls to be strong, confident, and independent. 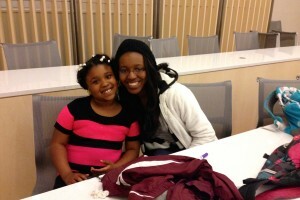 The Camp GirlForward provides summer English, math, and computer skills instruction, and enrichment activities that foster confidence and leadership. This grant is supporting 20 refugee girls at Camp GirlForward.